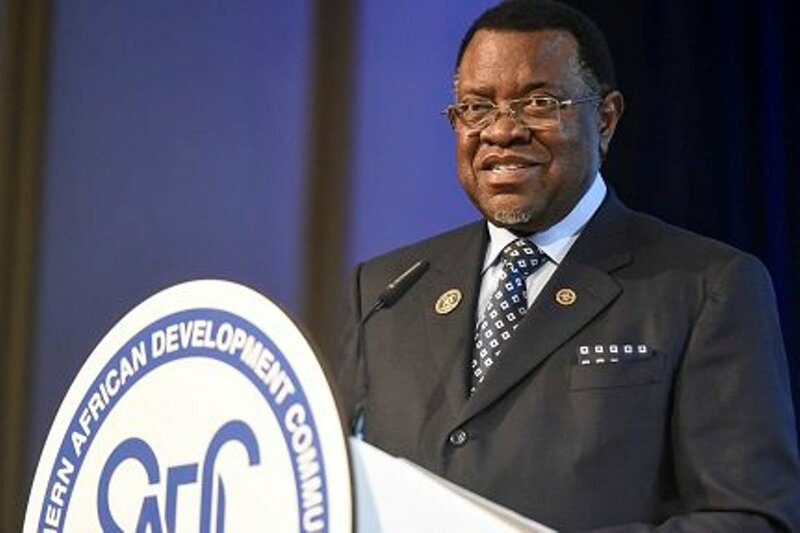 Through a statement, the president of the Southern African Development Community (SAC) and chief executive of Namibia, Hage Geingob, expressed his concern about the interventionist actions carried out by the United States and satellite governments against Venezuela, in their pretention to intervene in the internal affairs violating the sovereignty and self-determination of the Venezuelan people. In the aforementioned document that was published through the agency’s Twitter @SADC_News, he points out that with the self-proclamation of the deputy of the National Assembly in contempt, it was intended to undermine “the democratically elected government of the Bolivarian Republic of Venezuela, represented by Nicolás Maduro Moros”. The Southern African Development Community (SADC) notes with concern the attempts of leaders of some countries to interfere in the affairs and sovereignty of the Bolivarian Republic of Venezuela. In particular, these countries have tried to undermine the democratically elected government of the Bolivarian Republic of Venezuela, led by President Nicolás Maduro Moros by proclaiming Guaidó Márquez as Acting President. The SADC condemns such violations of the principles of international law, especially respect for sovereignty and non-interference in the internal affairs of sovereign States. The SADC reiterates that the people of the Bolivarian Republic of Venezuela expressed their political options through the parliamentary elections and the presidential elections held in December 2015 and May 2018, respectively, and urges the international community and all interested parties to Respect the results of these elections.